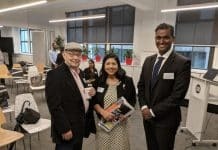 In September this year, Australia’s High Commissioner to India Harinder Sidhu, launched Australia Fest – a six month long celebration of Australian culture and creativity. The Australia Fest will continue till March 2019. 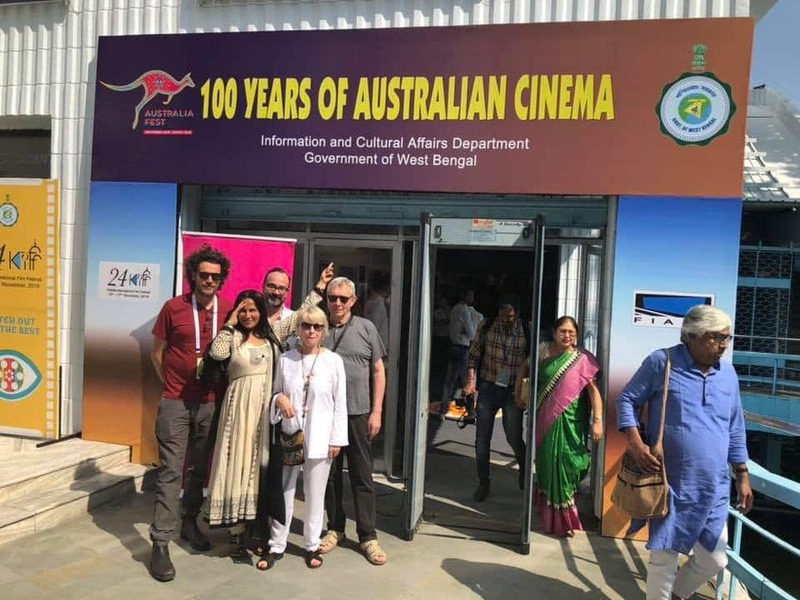 As part of the Fest the biggest ever showcase of Australian films was presented in Kolkata, recently, in three broad categories -100 Years of Australian Cinema; Contemporary Section, and A Retrospective of Phillip Noyce. 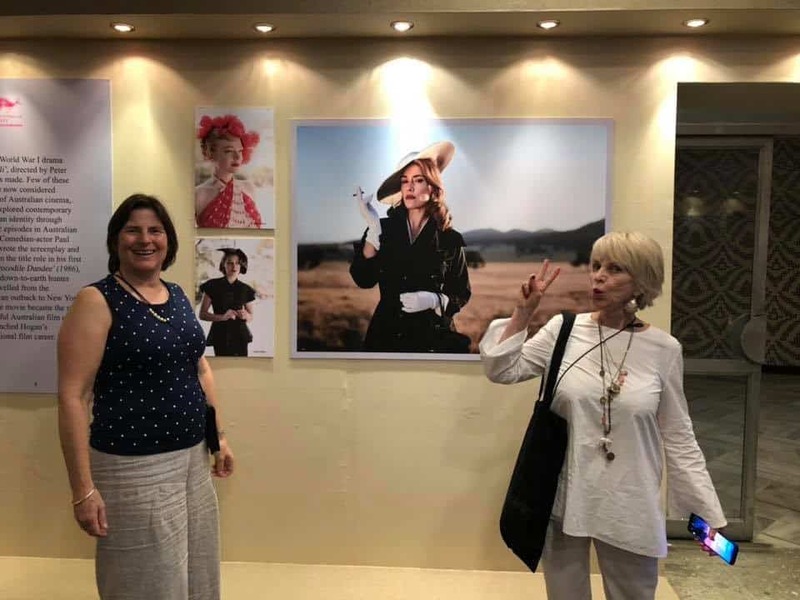 The festival also celebrated 100 years of both the Australian cinema and Bengali cinema through a poster exhibition. 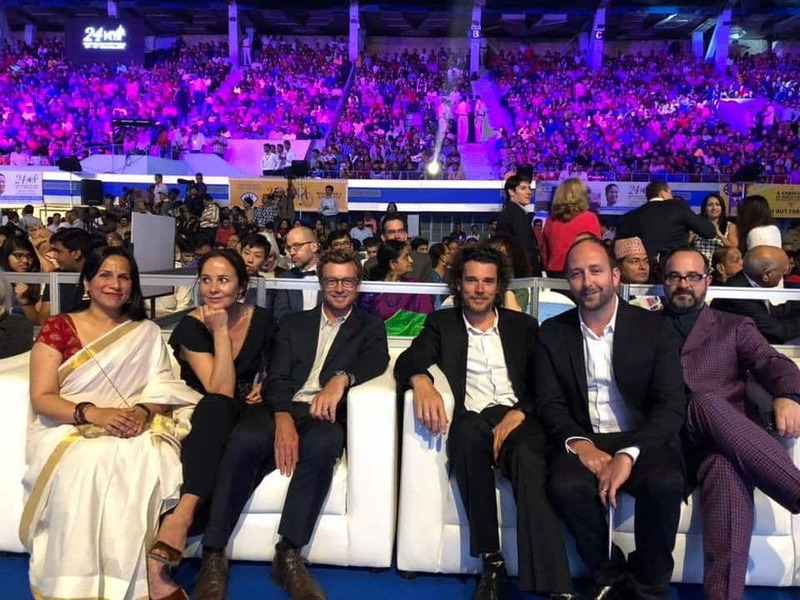 In the 24th edition of Kolkata International Film Festival (KIFF) Australia was a focus country. Over 300,000 people enjoyed this festival over the last 7 days, taking in the various screenings, exhibitions and panel discussions. “Australia stands out for celebrating diversity and freedom of expression. KIFF brings to its viewers some of the finest of Australian cinema. 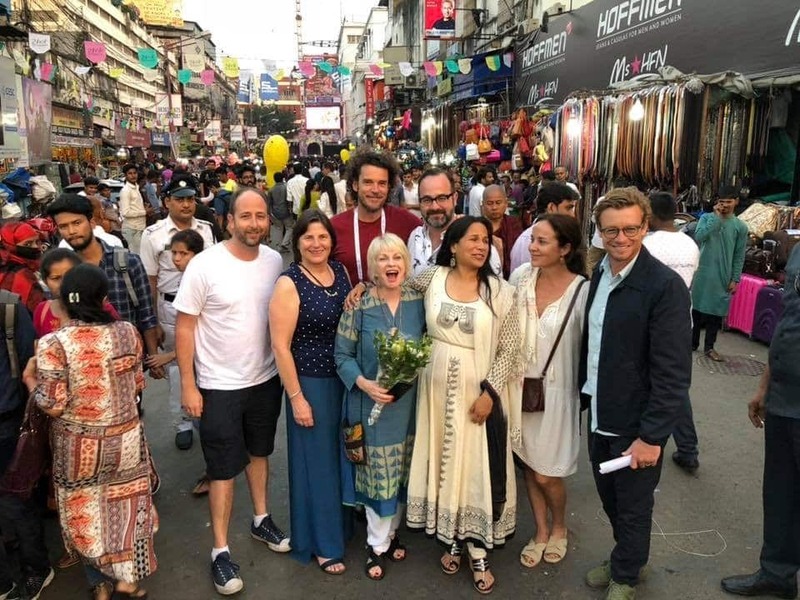 KIFF is thankful to the Australian High Commission in India for its wholehearted cooperation,” said Ms Mahua Banerjee, Director, Kolkata International Film Festival. 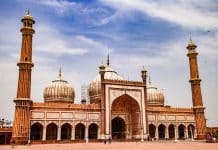 According to Mitu Bhowmick Lange, the producer of the Indian Film Festival of Melbourne, attending the opening night of a film festival in a stadium with 20,000+ screaming film lovers, was nothing short of magic. The 100 Years of Australian Cinema showcase included the restored version of the first feature length movie ever made in 1906, The Story of the Kelly Gang; the greatest silent Australian film made from a poem by C.J Dennis of the same name The Sentimental Bloke; a historical tale of an important battle won by Australians 40,000 Horsemen. This category also included screening of films like The Dressmaker, Romper Stomper, classic Australian cult comedy Malcolm and Palme d’Or award 1965 winner Clay. 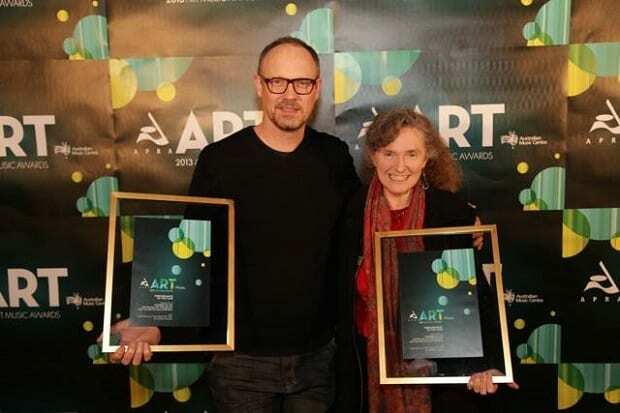 Internationally acclaimed Australian films were screened in the Contemporary Section including Breath, Mary Magdelene and Flammable Children. Some of Australia’s celebrated film personalities were also at the festival to talk about their work, including The Retrospective of the Australia’s most acclaimed and successful film directors Phillip Noyce. 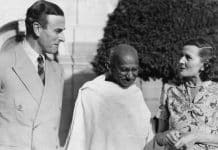 Audiences also got to see some of his all-time favourites: Rabbit Proof Fence, Newsfront, The Quiet American, Patriot Games, Clear and Present Danger, and more. Other Australian cinematic greats in attendance were Simon Baker (The Devil Wears Prada, Breath); director Garth Davis (Lion); producer Sue Maslin (The DressMaker); writer Christos Tsiolkas (Blessed); Oscar nominated editor Jill Bilcock (Moulin Rouge, Elizabeth); producer Jamie Hilton (Breath, 1%); director Geoffery Wright (Romper Stomper); and actress, writer and producer Victoria Hill (Macbeth, First Reformed); Director Benjamin Gilmour (Jirga).